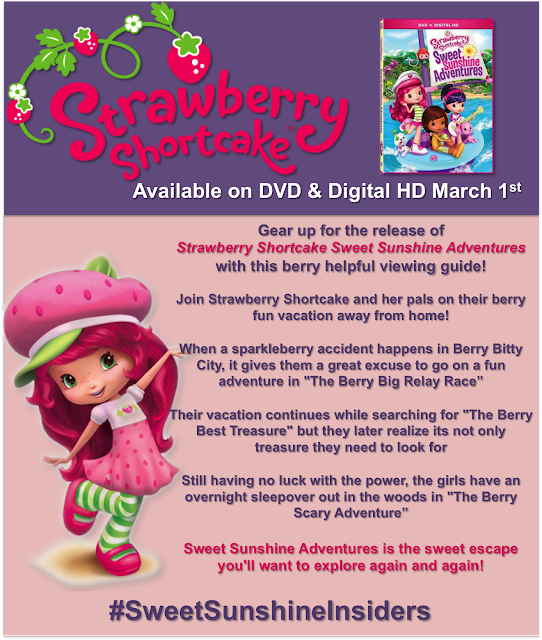 Vacation time is sweeter than ever with Strawberry Shortcake and her pals! 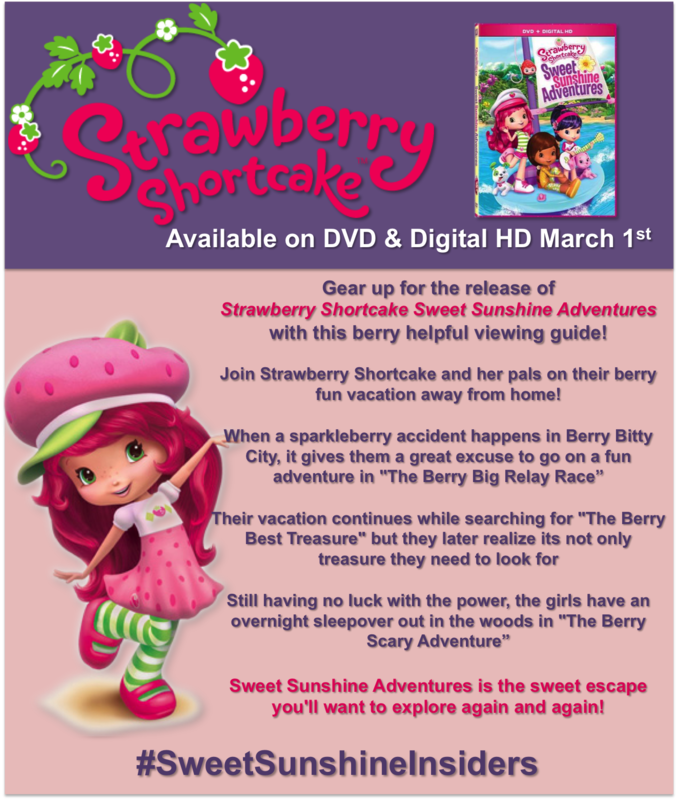 Berry Bitty City is simply fabulous, but it’s always nice to see what adventures await in other places. When a sparkleberry accident forces the girls to get out of town, they find that sometimes the best journeys happen without any planning at all in “The Berry Big Relay Race”. The friends then spend a day searching for the “The Berry Best Treasure”, but end up looking for their missing pups instead. And with the power still out at home, the girls head to the woods for a delightfully wild overnight campout in “The Berry Scary Fun Adventure”. It’s a sweet escape you’ll want to explore again and again! 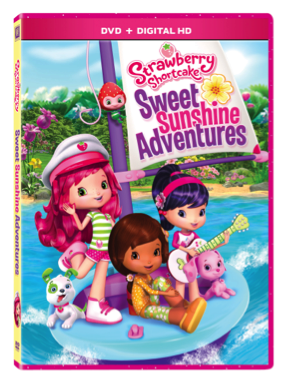 Purchase Sweet Sunshine Adventures on Amazon for $9.99 & FREE Shipping on orders over $49.